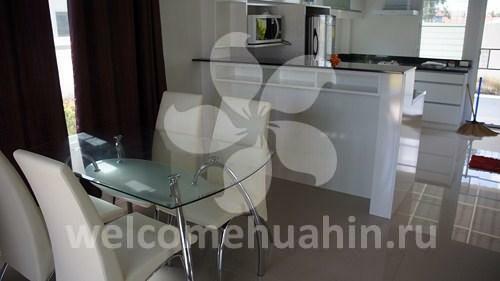 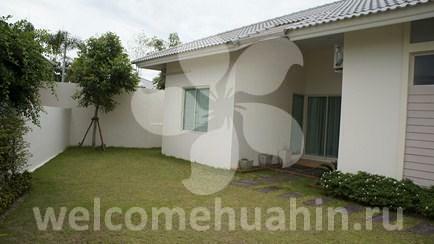 Rent or buy a house in Hua Hin, Thailand! 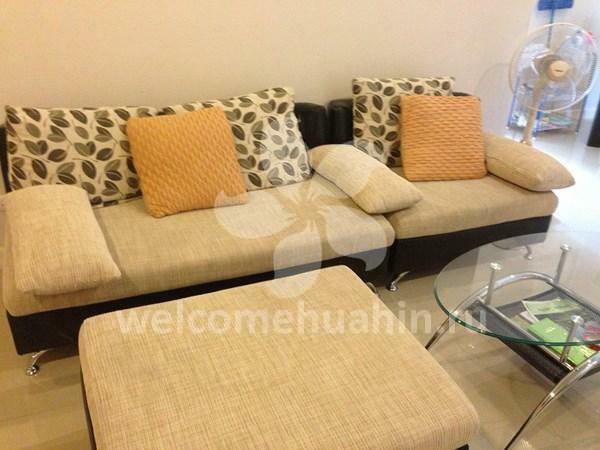 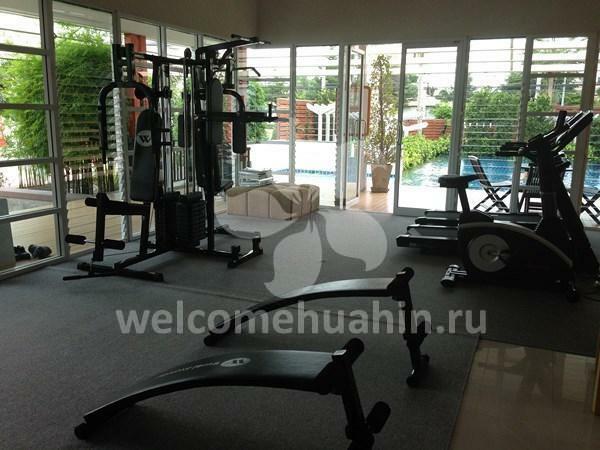 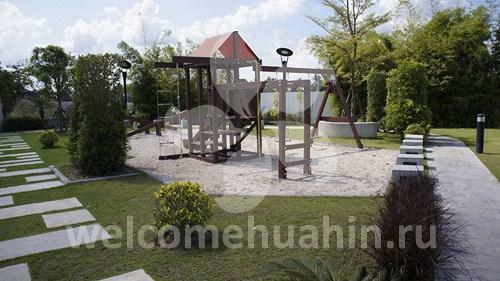 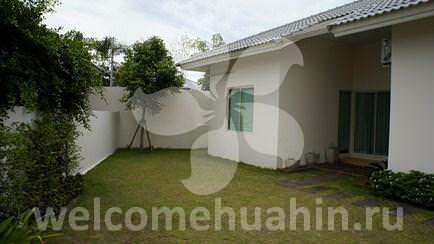 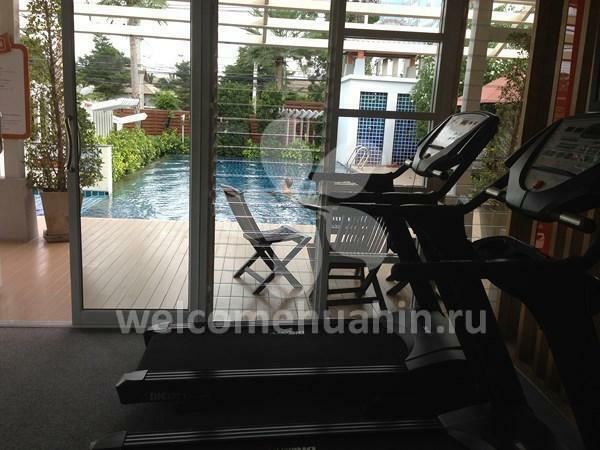 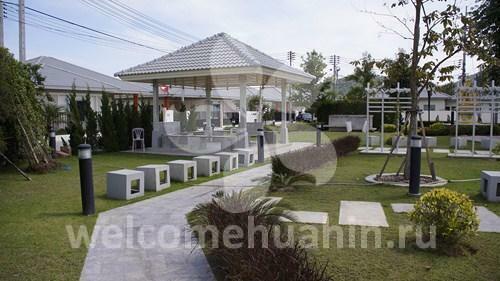 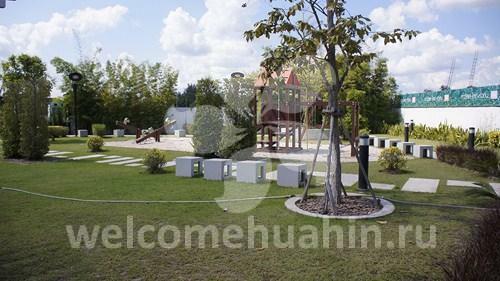 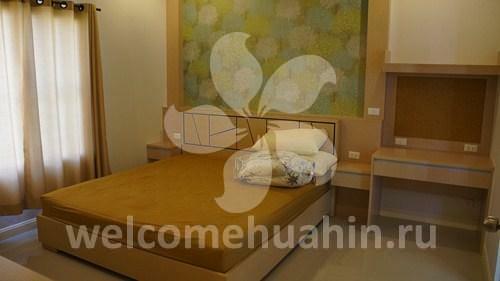 Reant or buy this house in Hua Hin to have an unforgettable holiday! 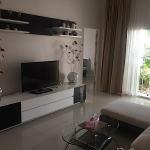 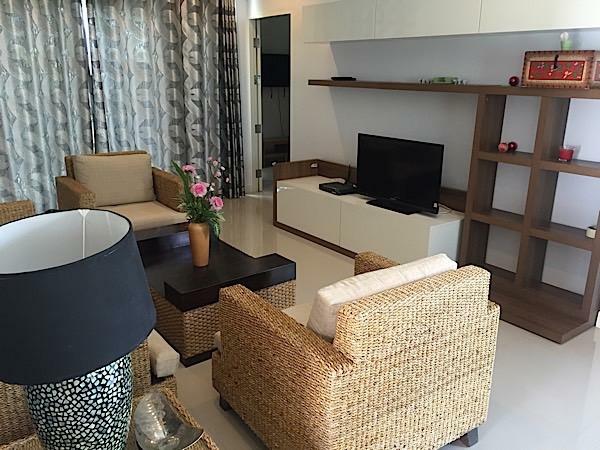 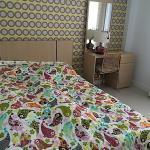 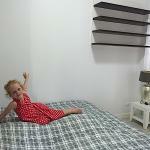 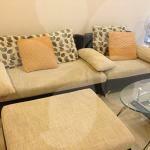 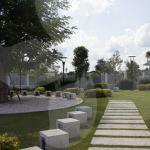 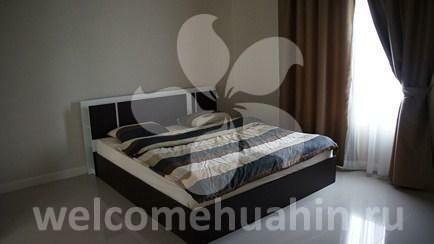 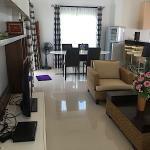 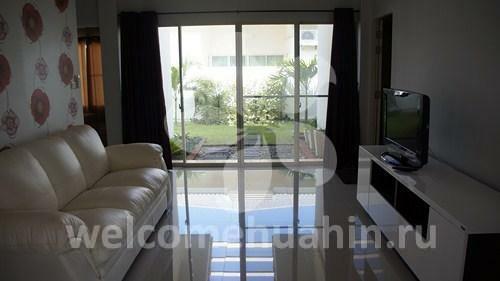 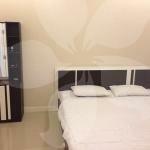 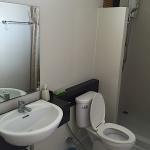 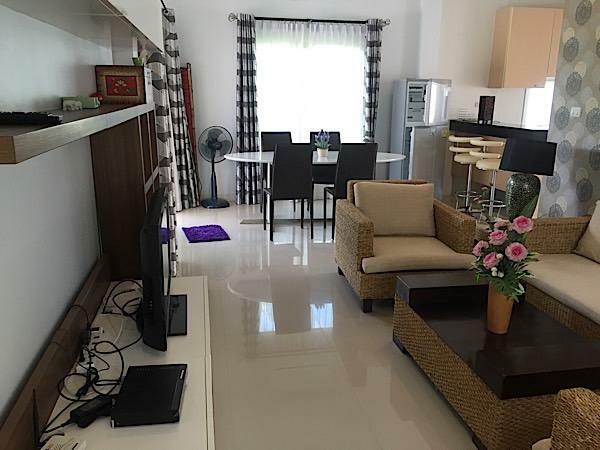 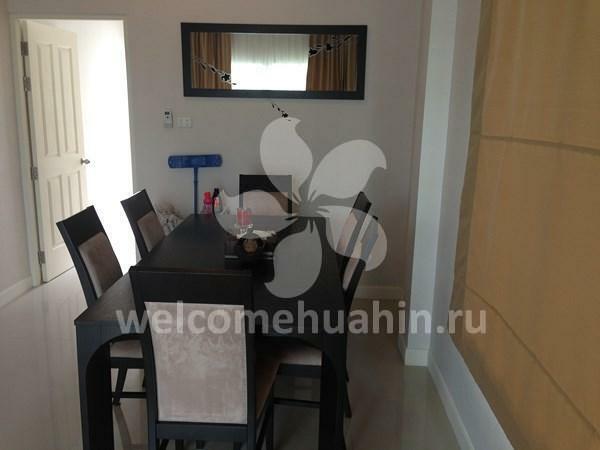 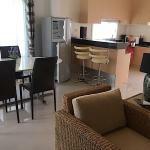 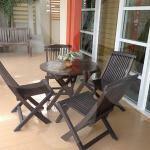 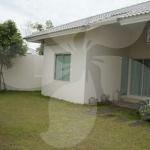 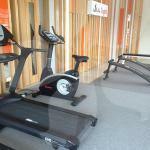 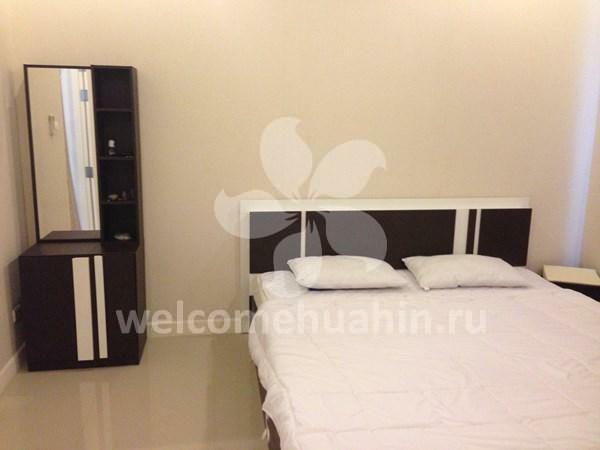 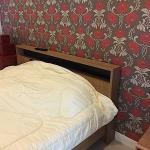 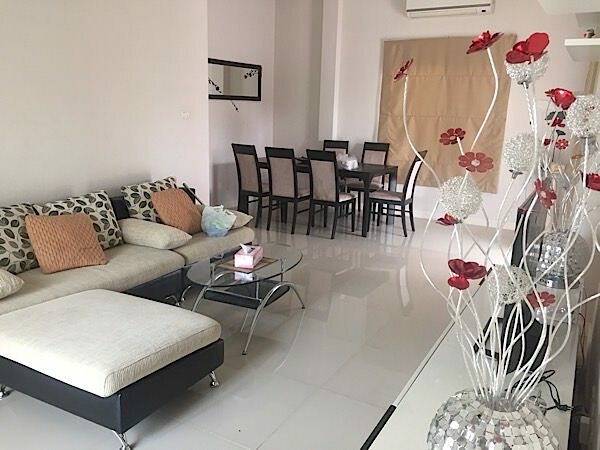 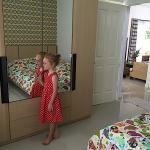 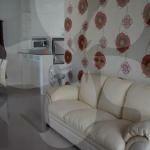 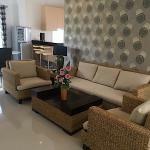 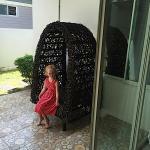 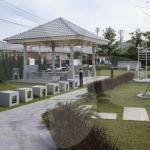 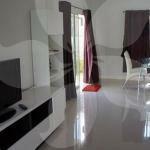 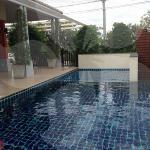 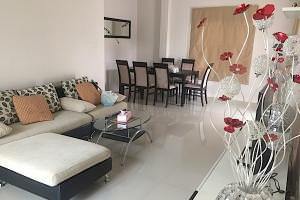 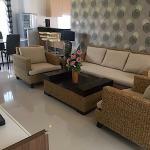 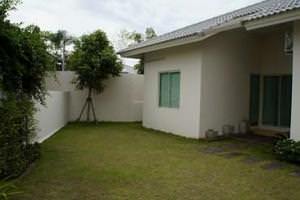 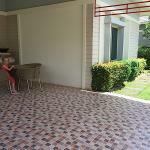 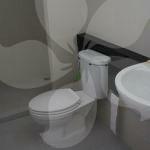 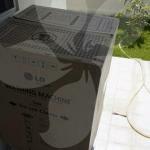 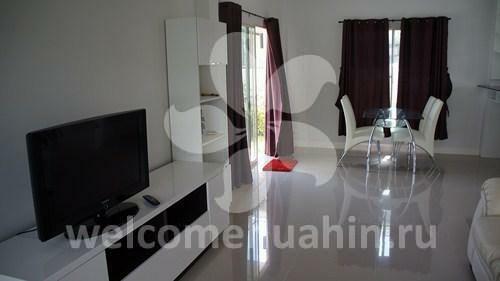 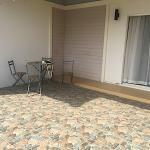 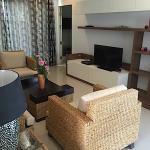 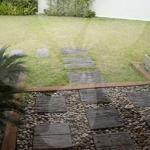 House for rent in Hua Hin. 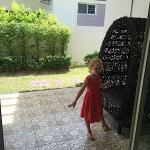 Lavallee Light. 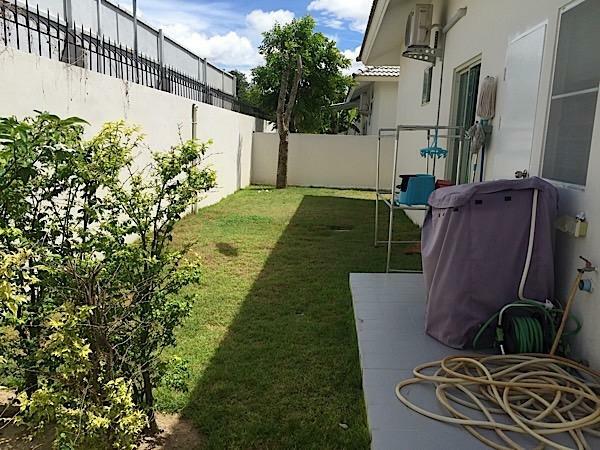 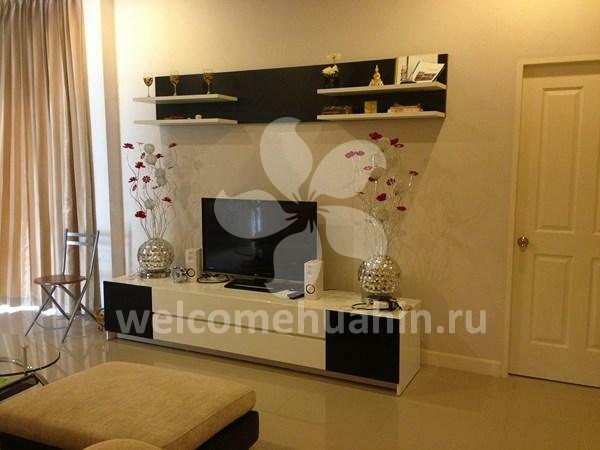 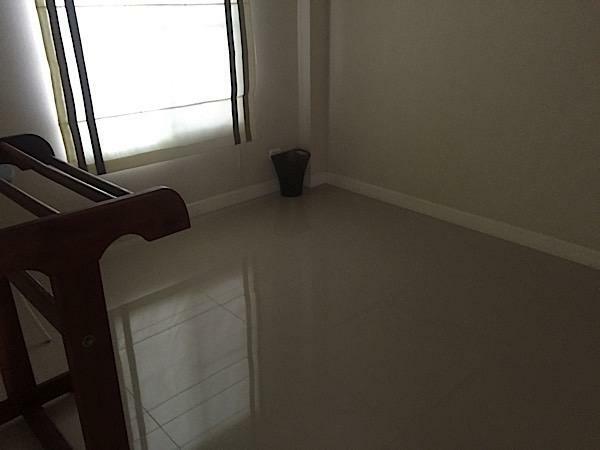 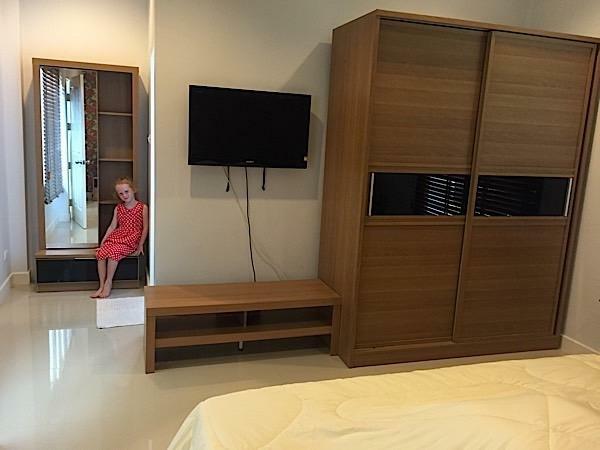 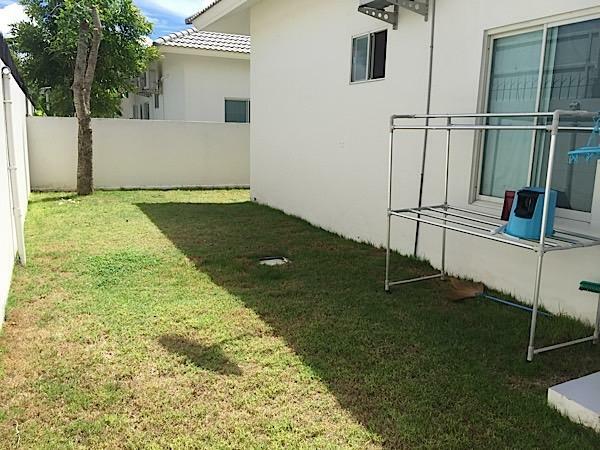 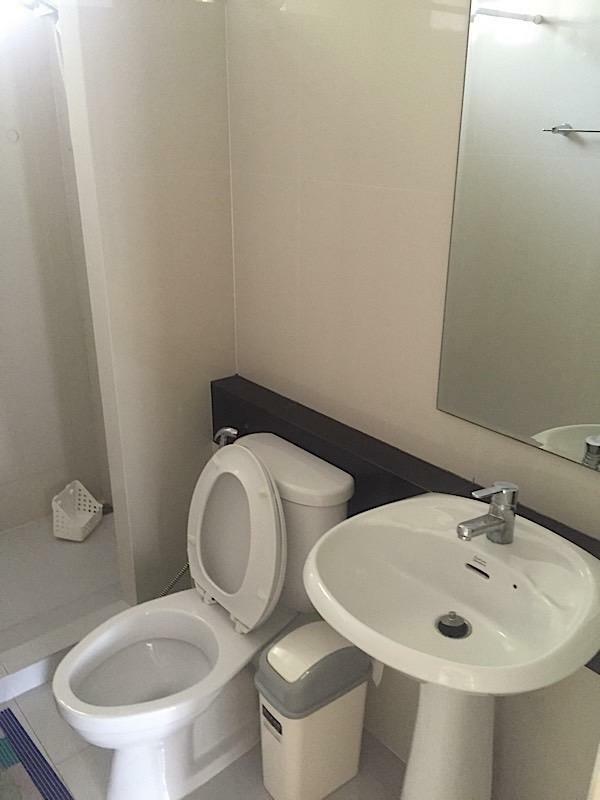 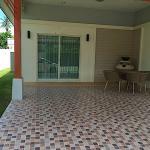 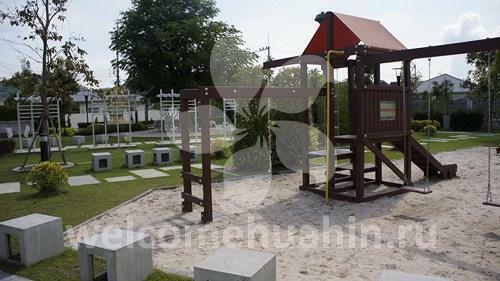 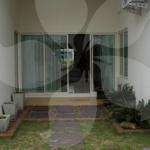 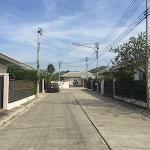 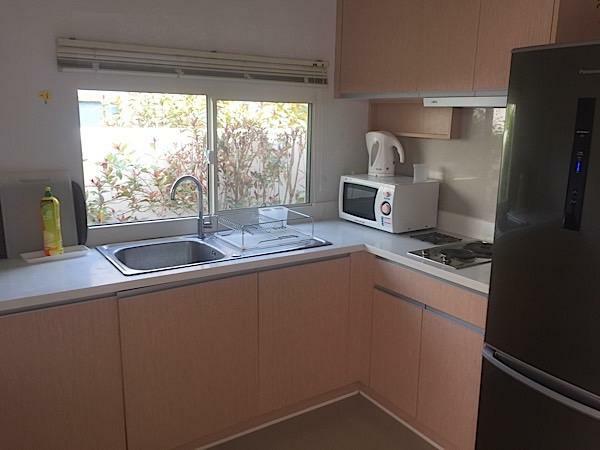 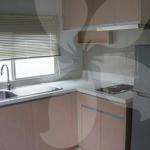 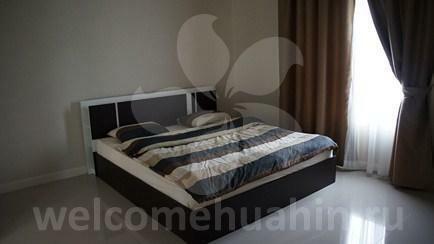 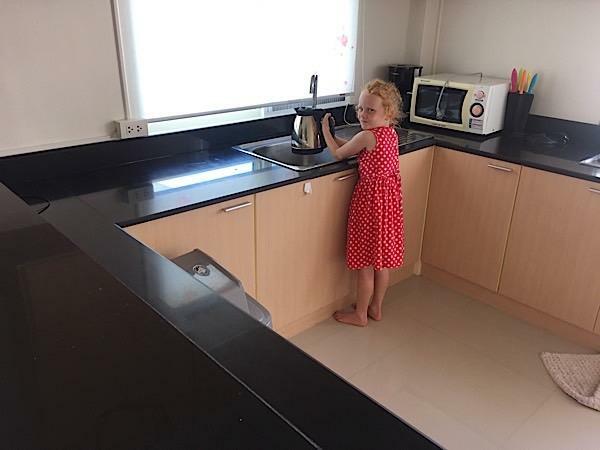 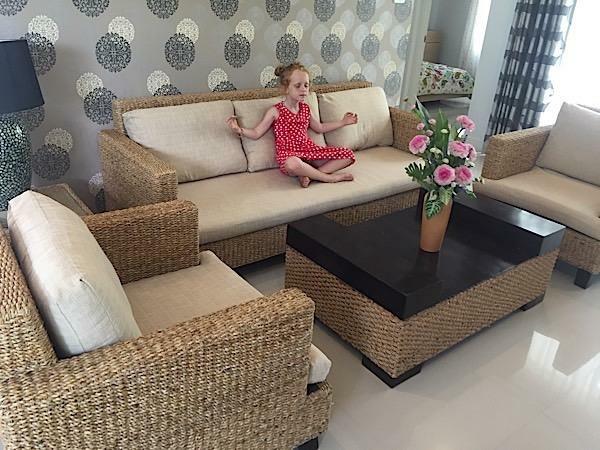 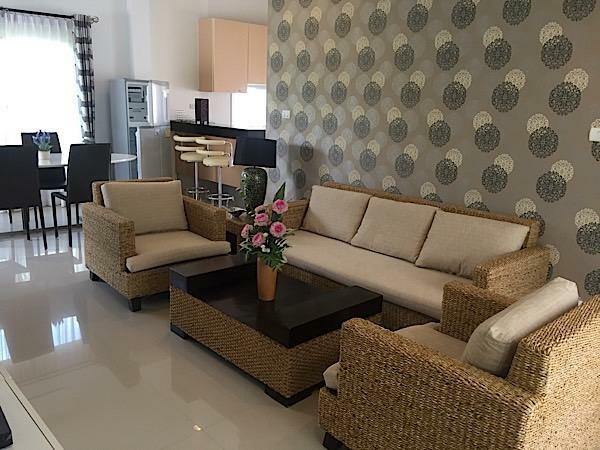 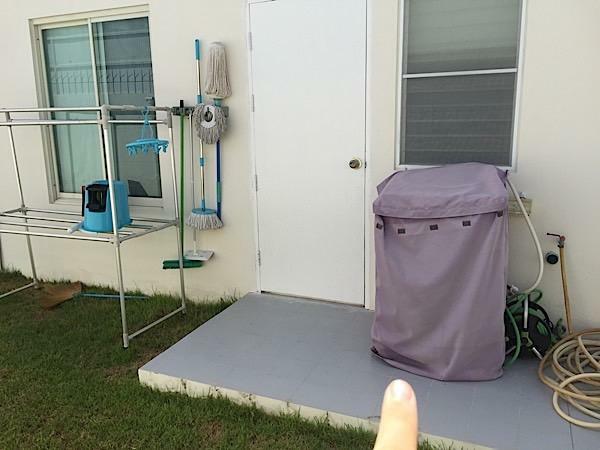 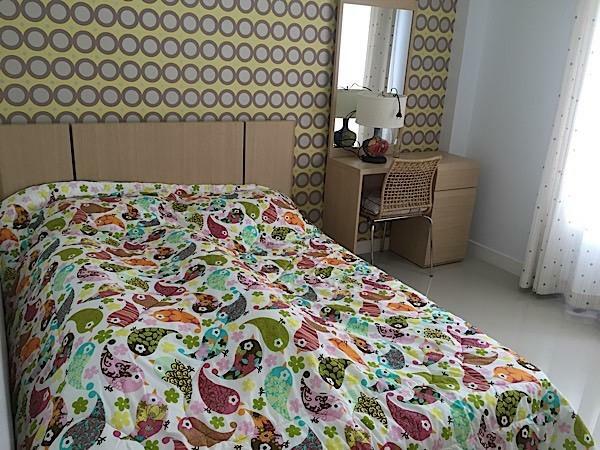 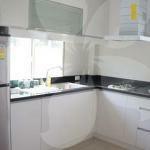 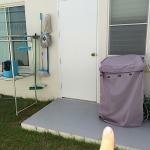 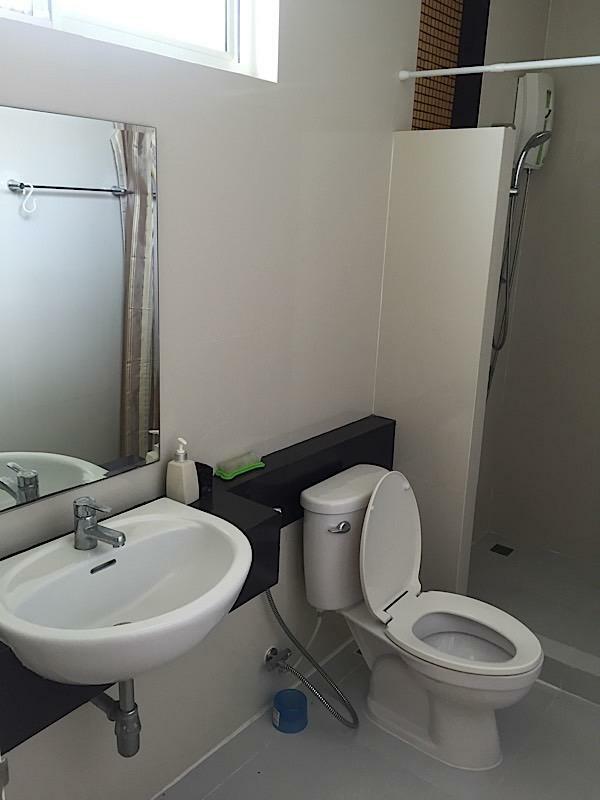 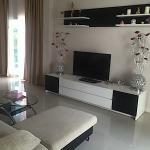 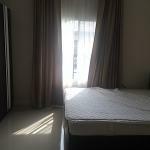 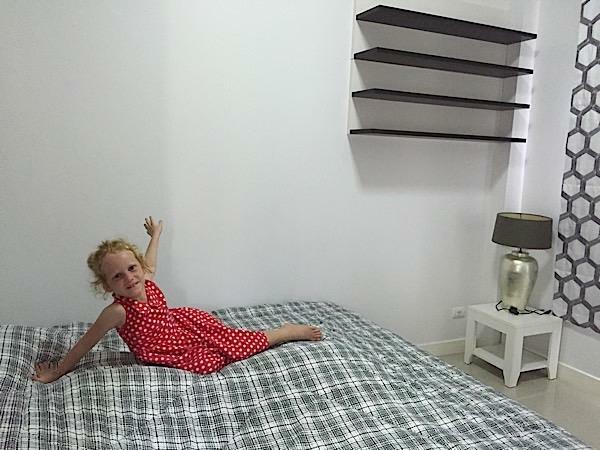 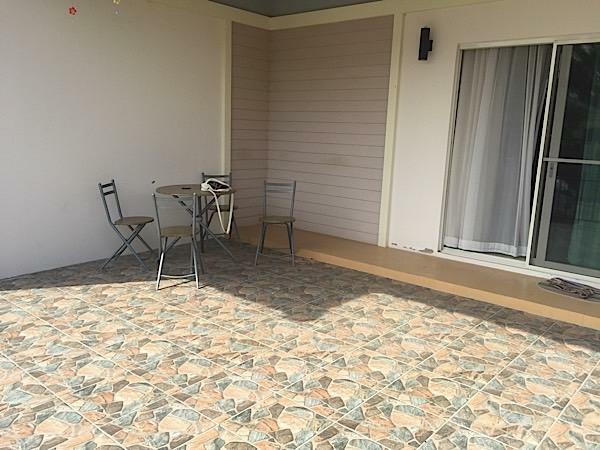 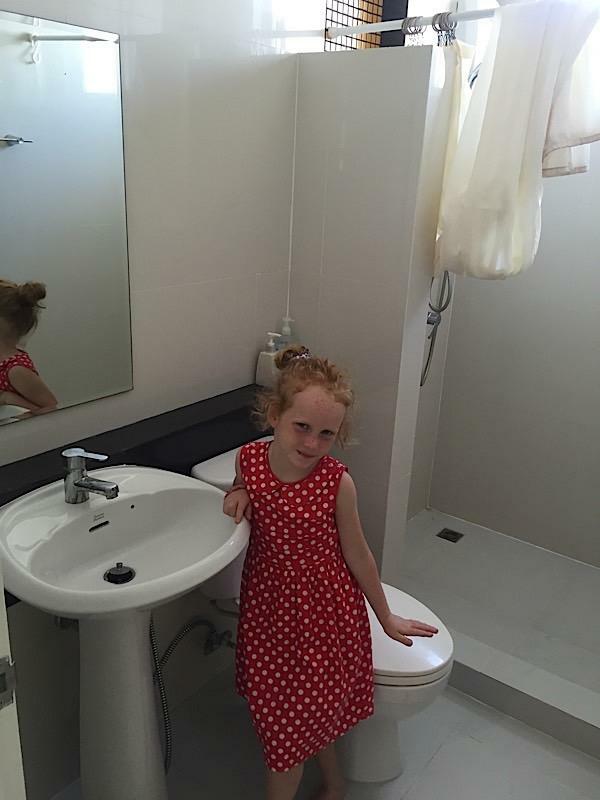 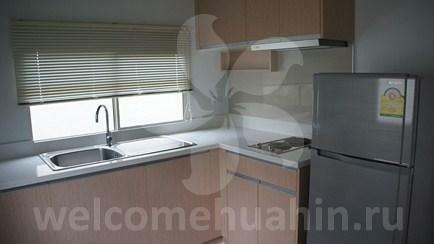 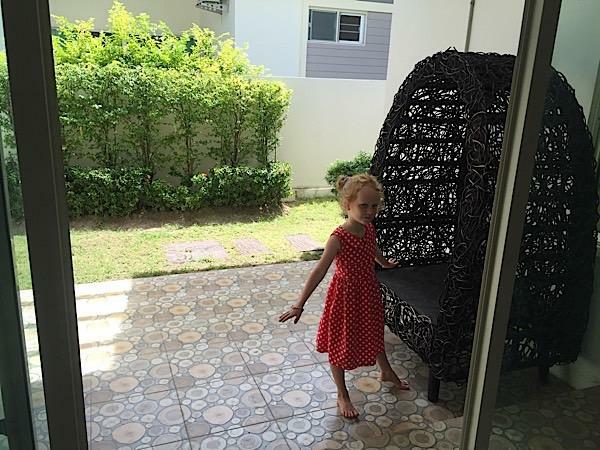 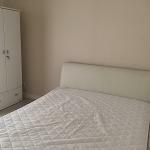 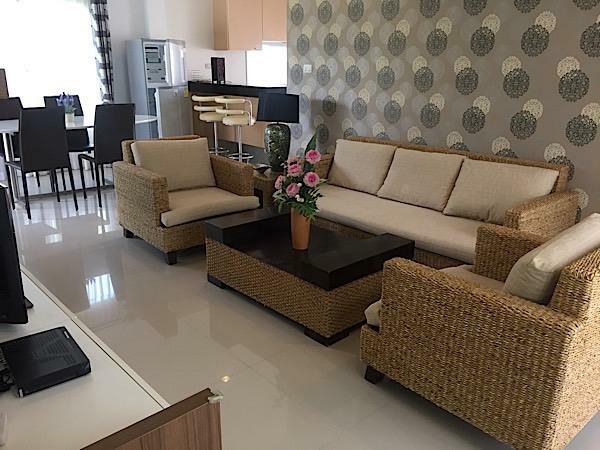 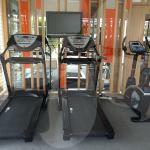 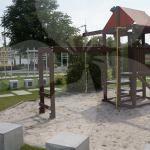 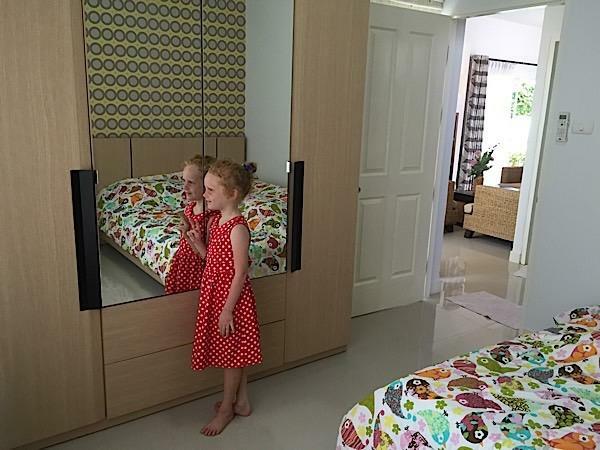 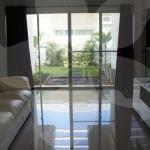 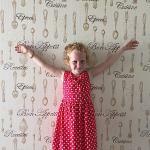 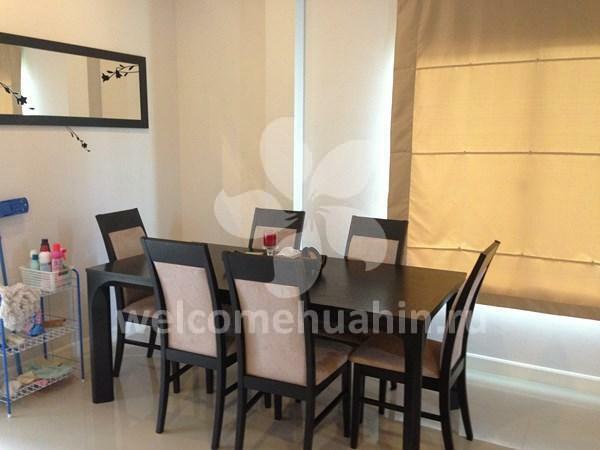 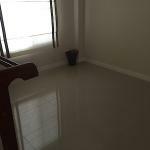 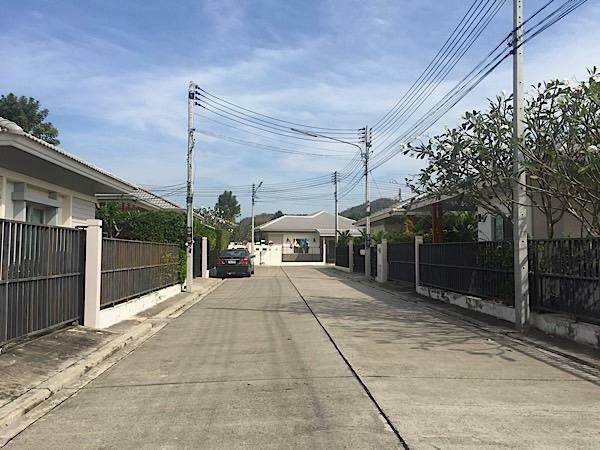 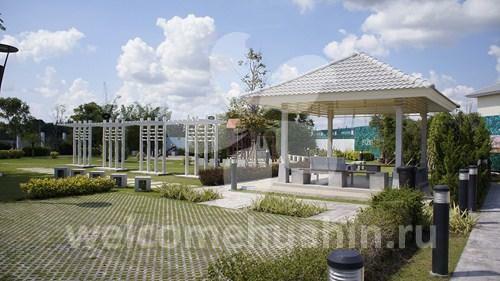 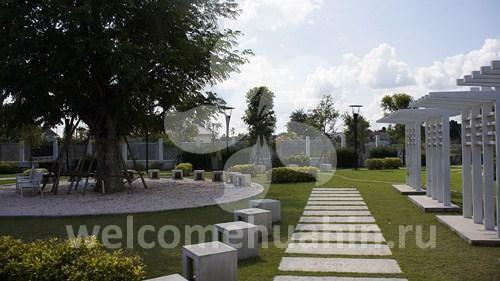 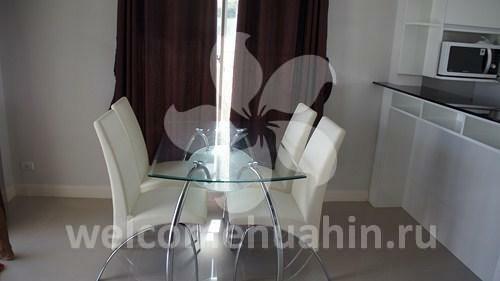 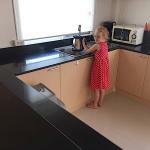 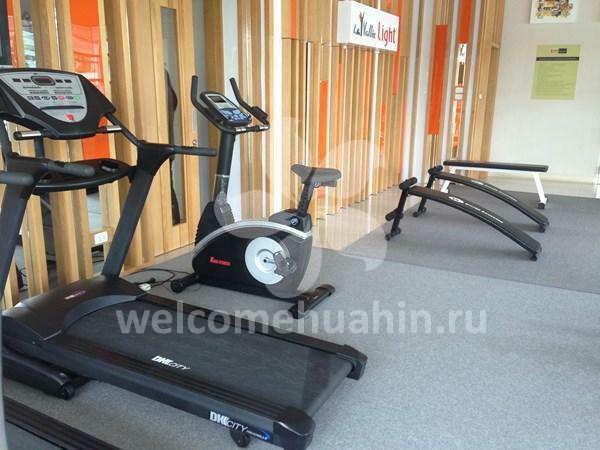 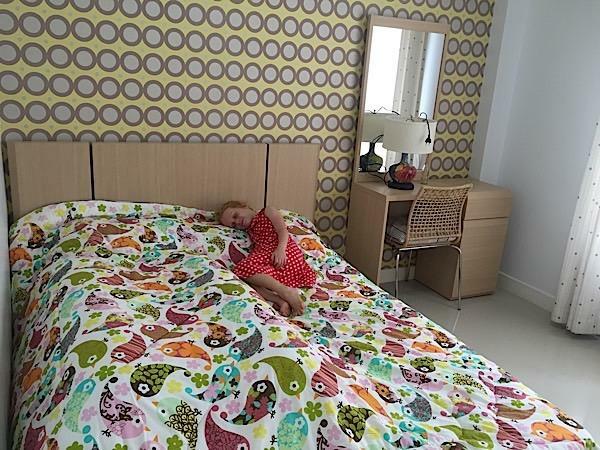 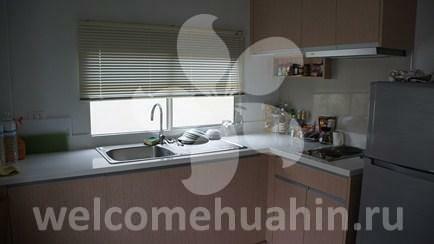 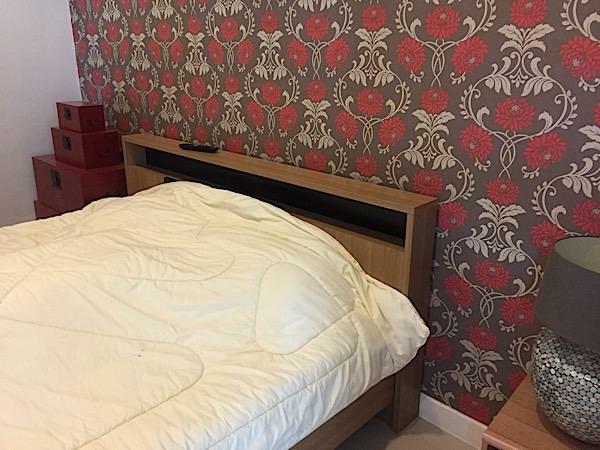 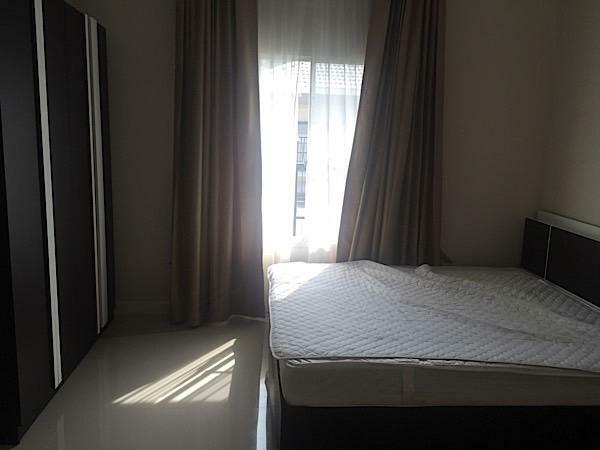 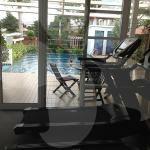 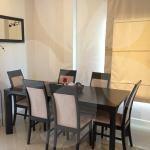 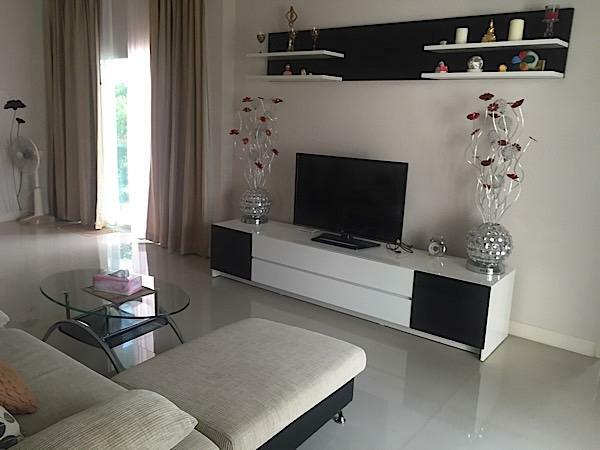 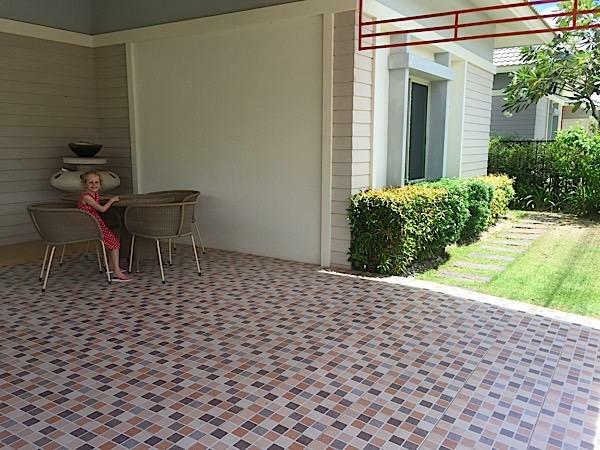 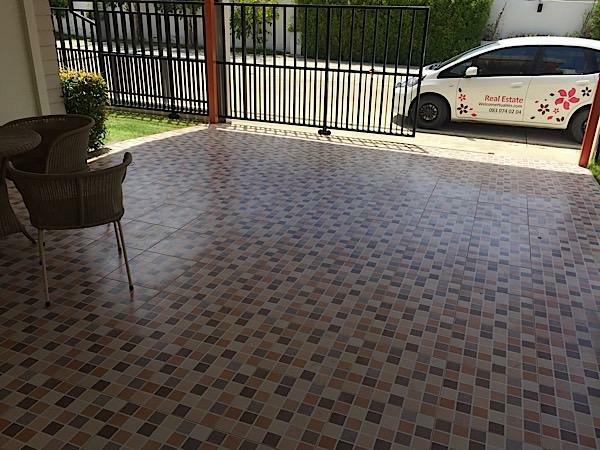 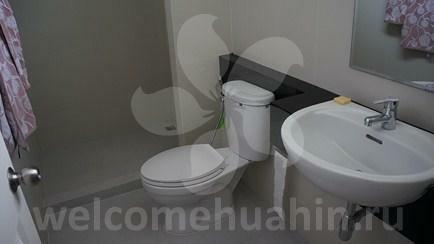 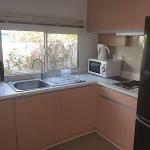 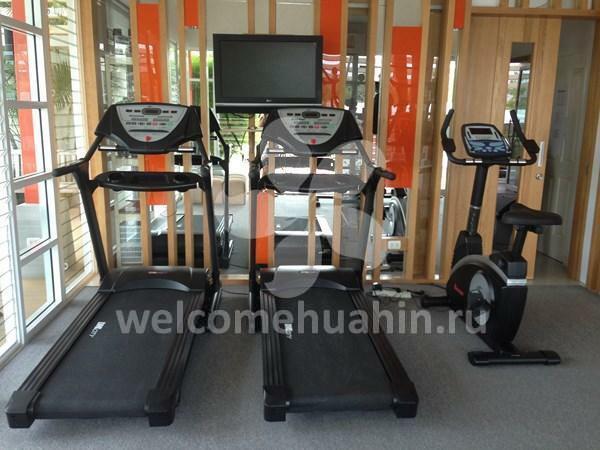 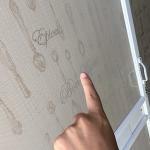 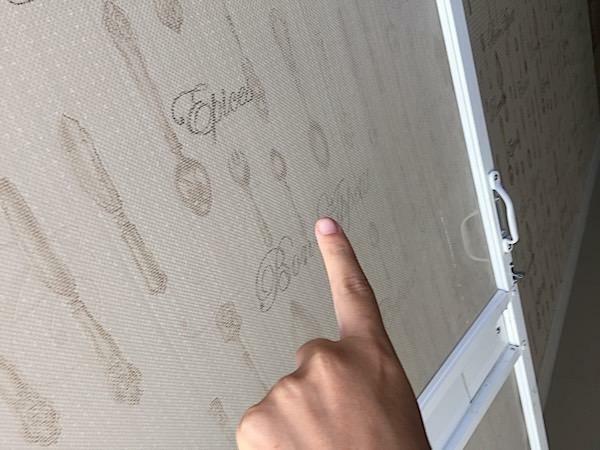 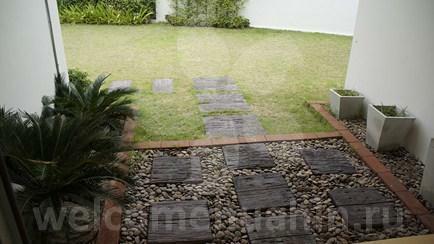 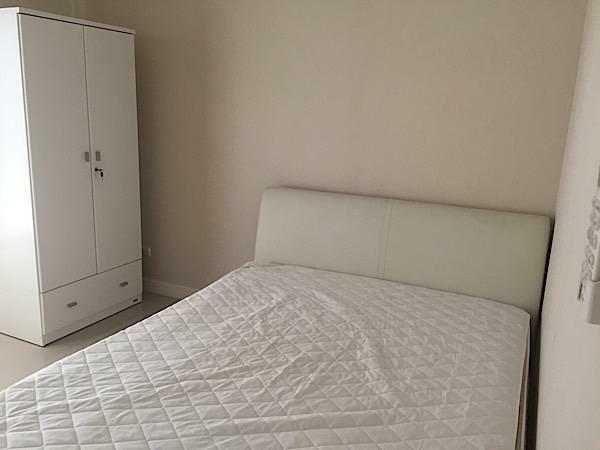 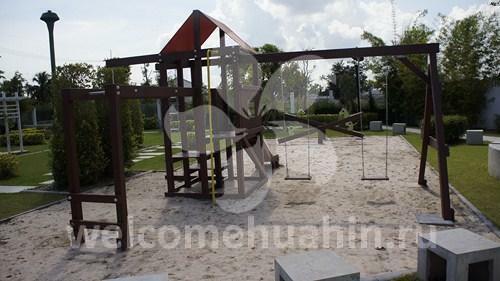 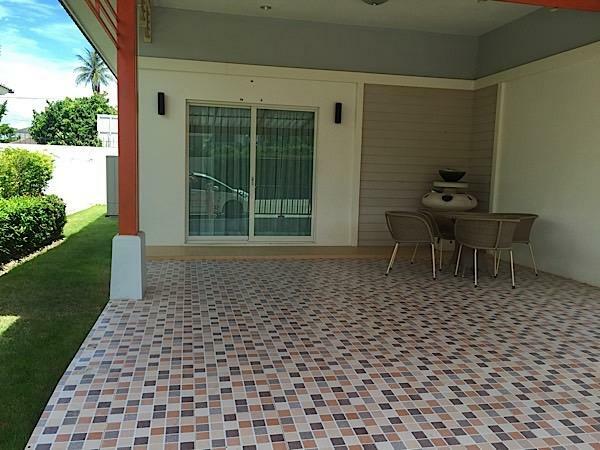 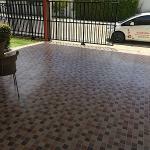 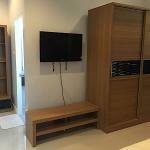 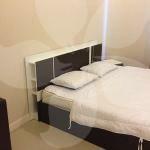 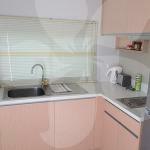 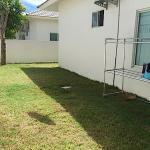 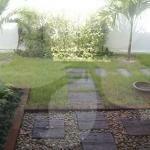 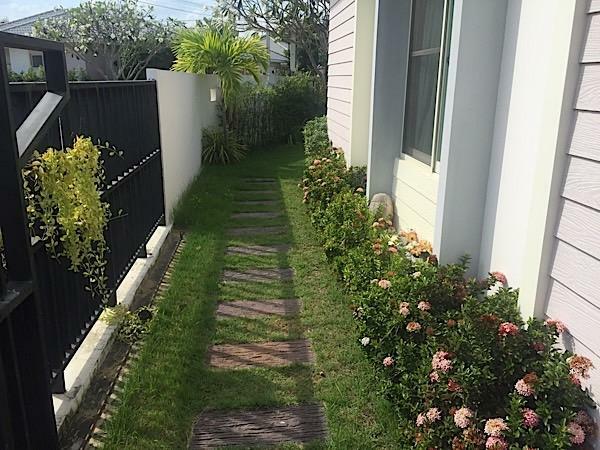 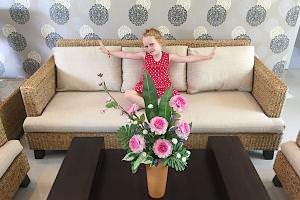 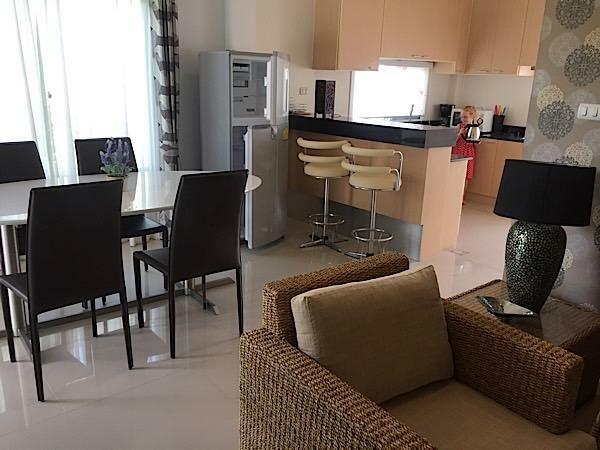 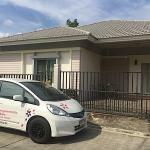 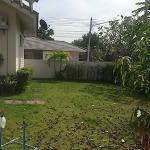 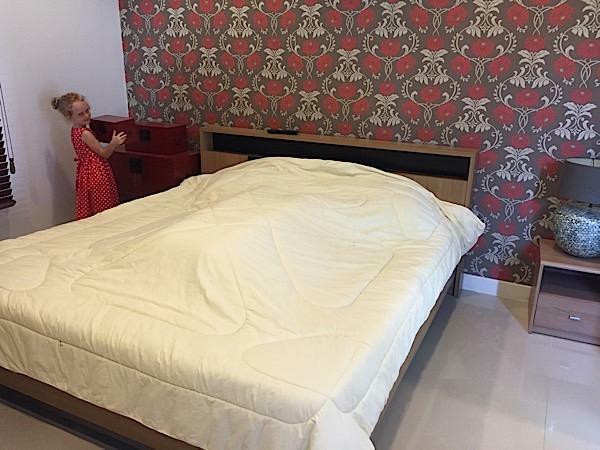 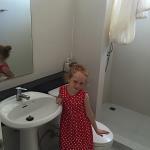 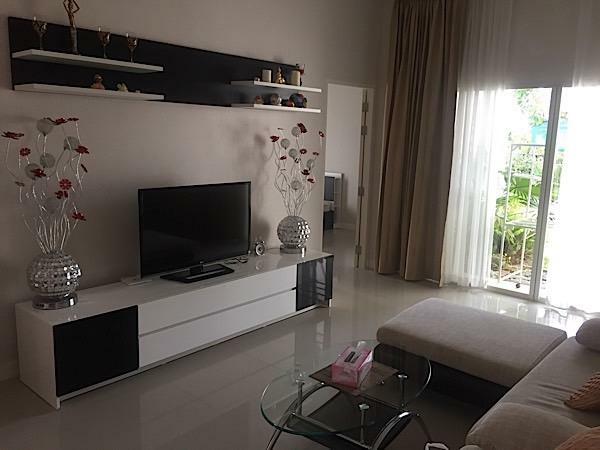 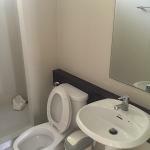 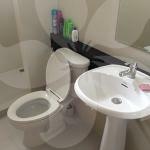 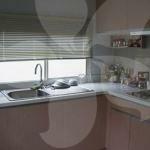 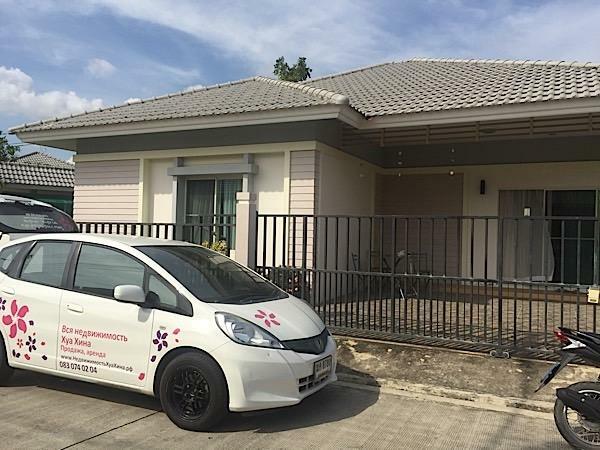 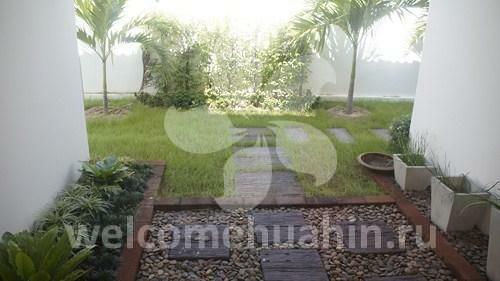 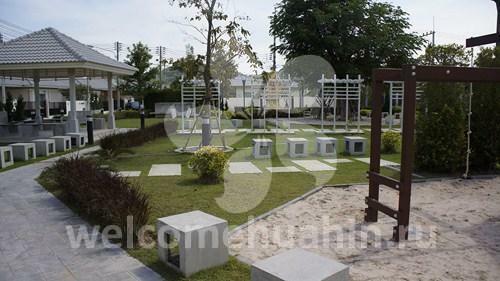 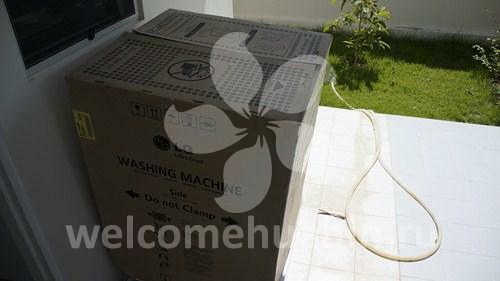 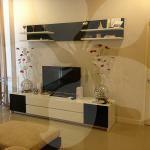 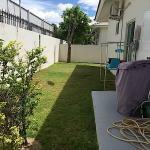 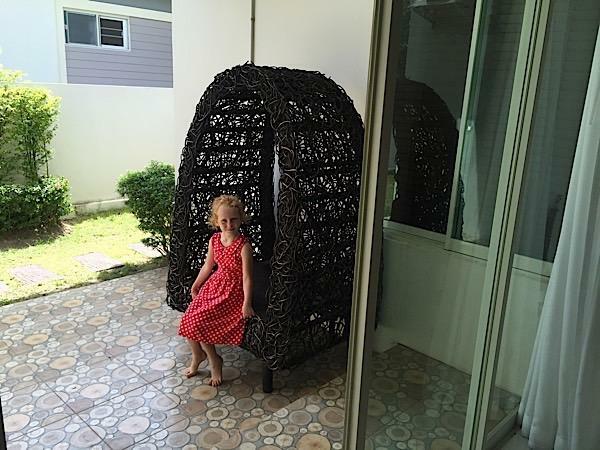 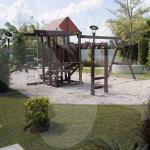 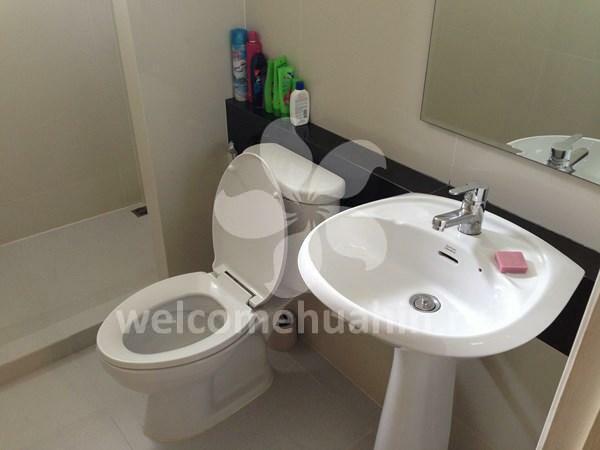 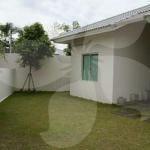 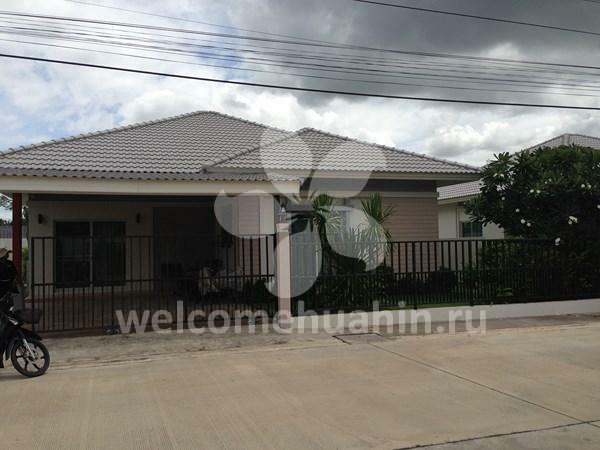 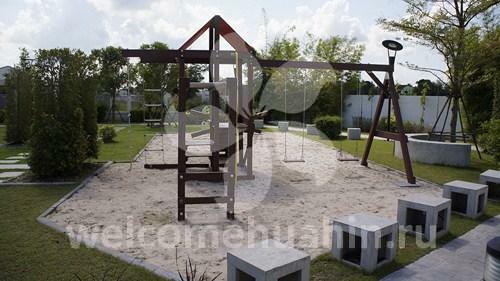 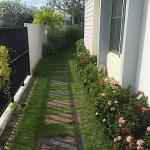 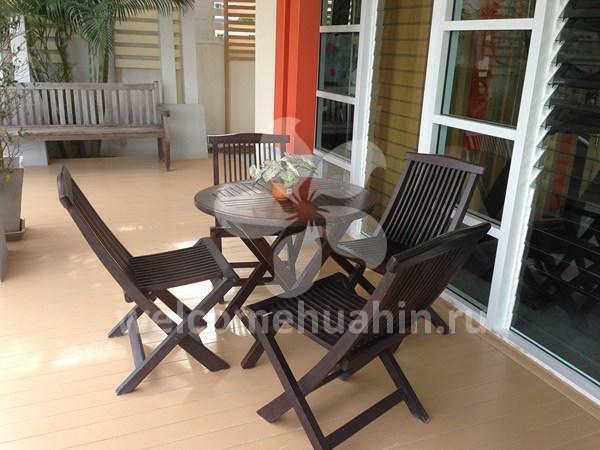 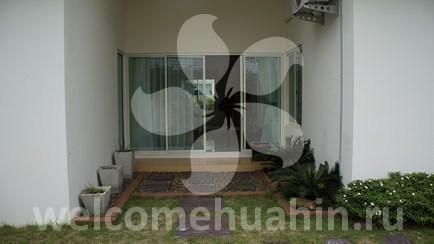 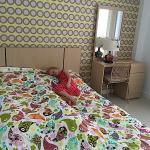 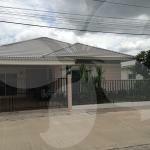 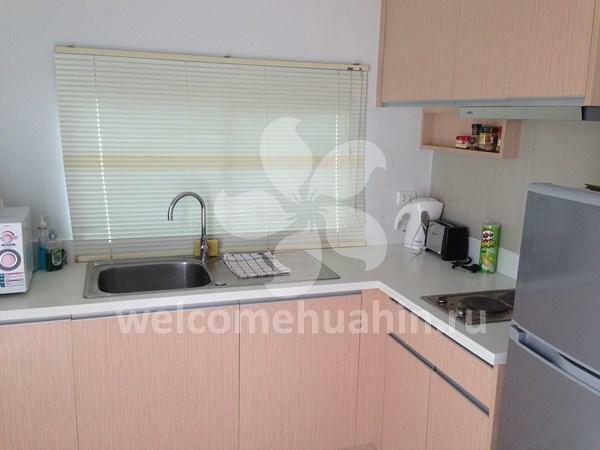 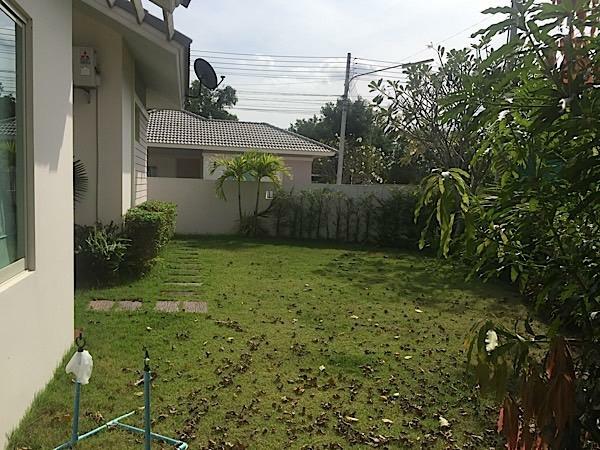 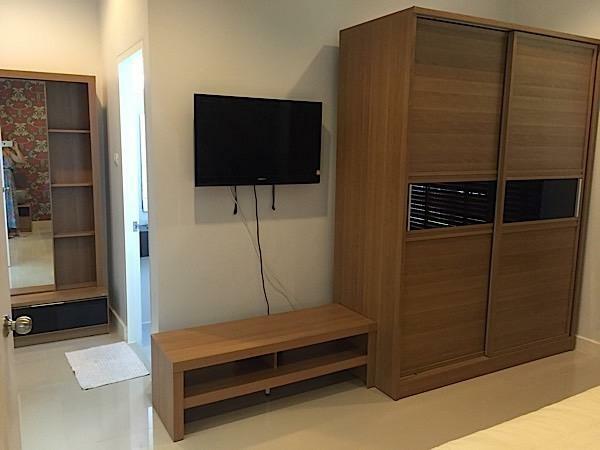 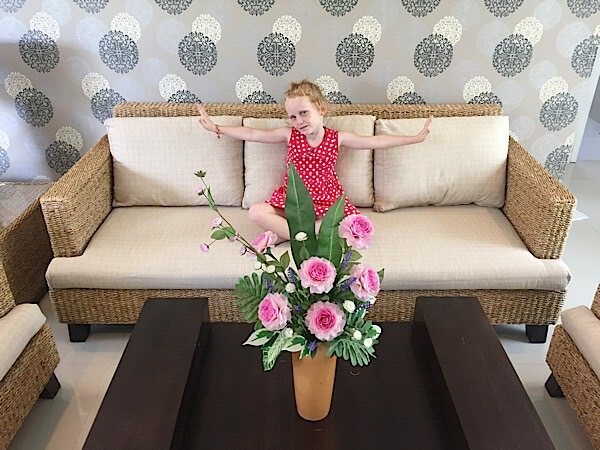 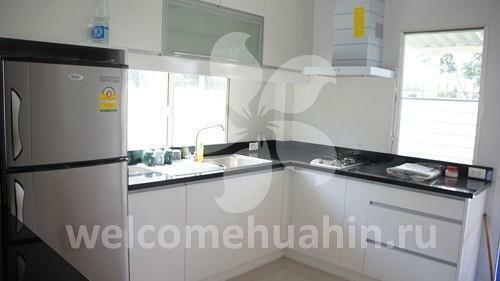 House for rent in Huahin. 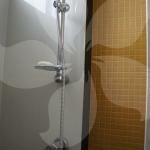 Lavallee Ligh.